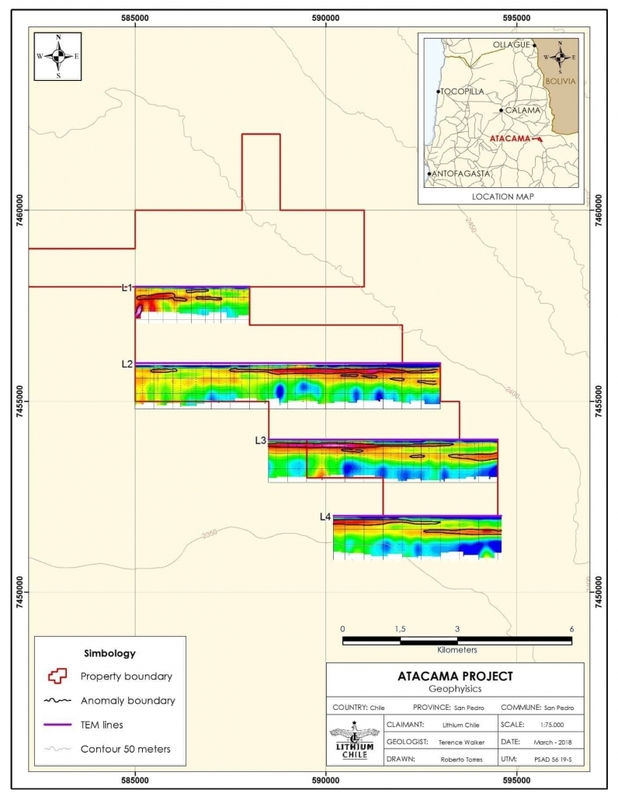 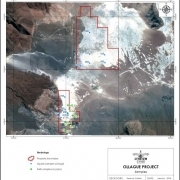 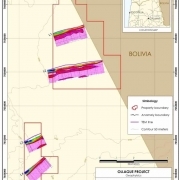 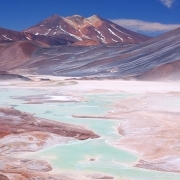 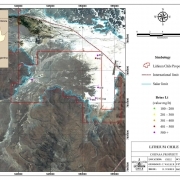 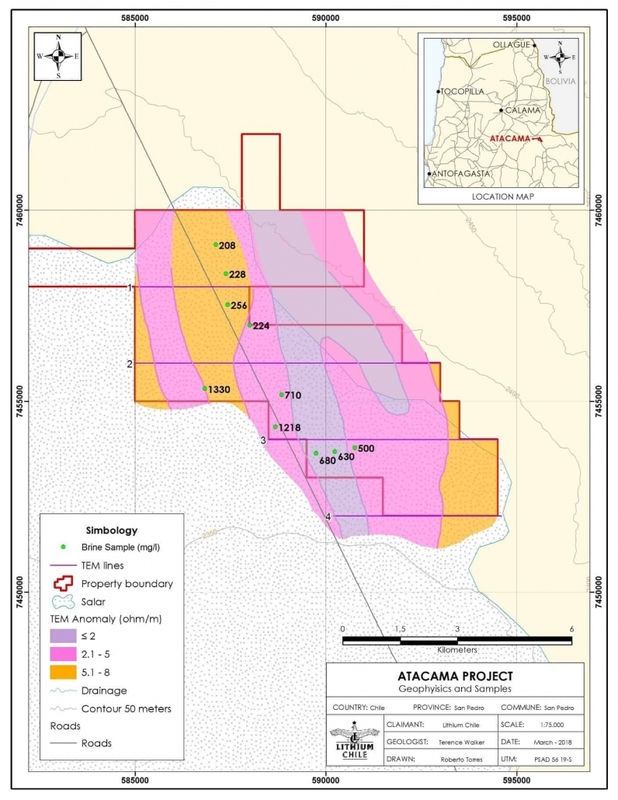 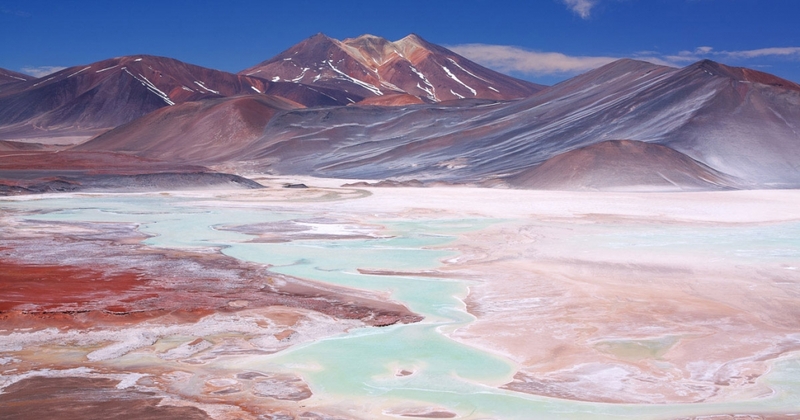 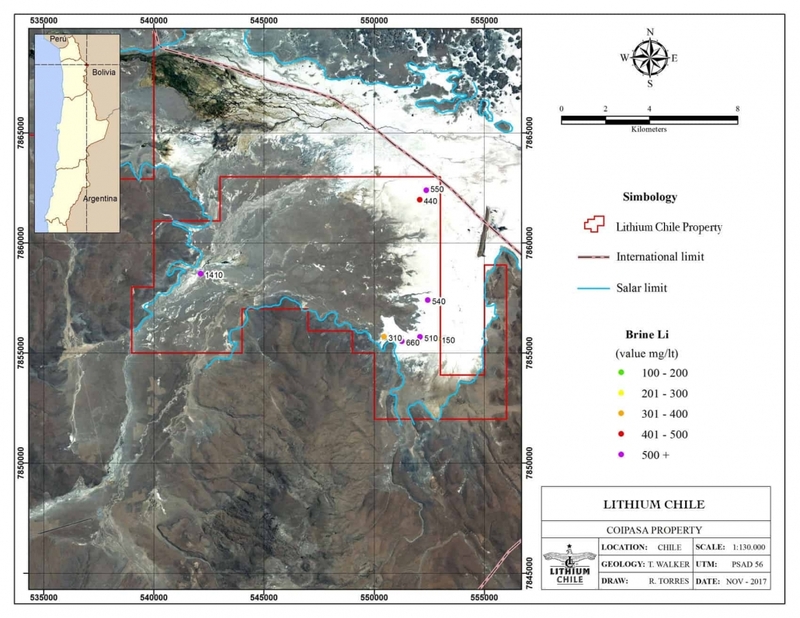 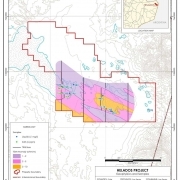 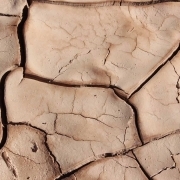 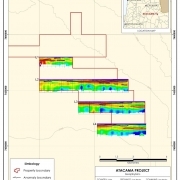 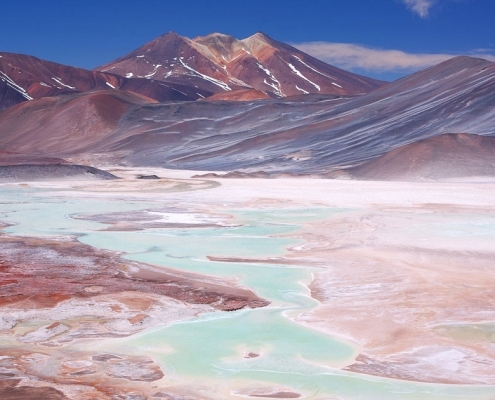 Lithium Chile | 17 Premier Projects In The World’s Highest-Grade District! 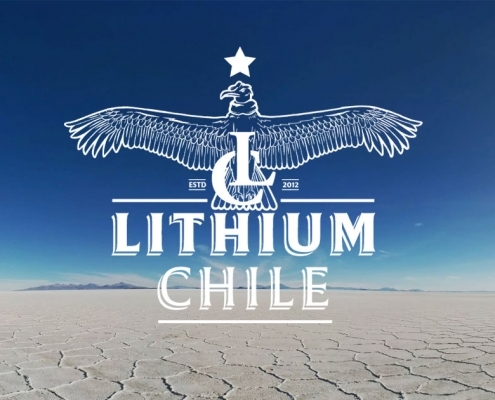 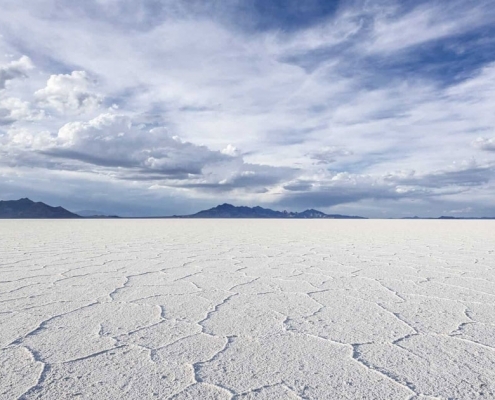 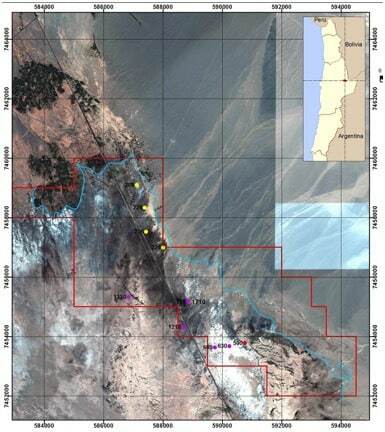 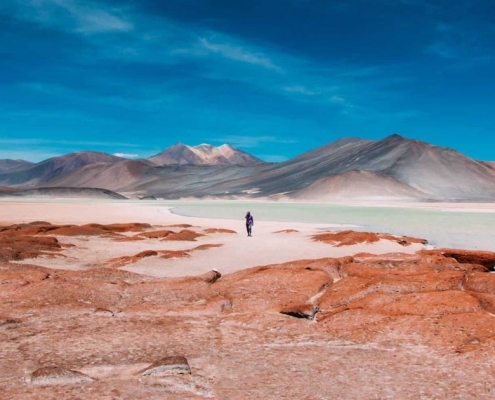 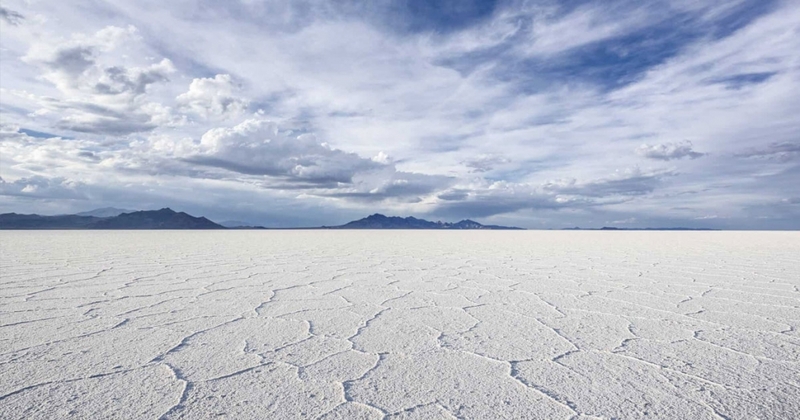 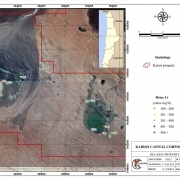 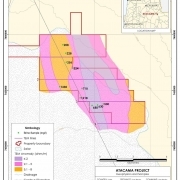 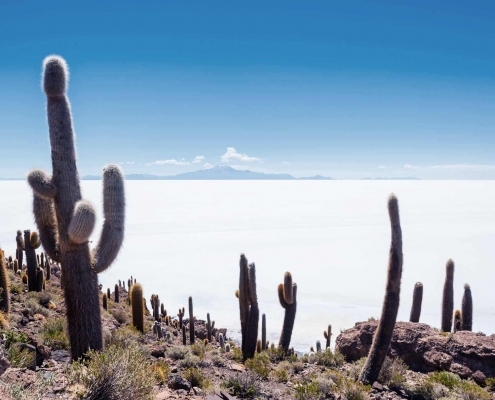 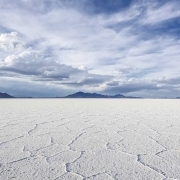 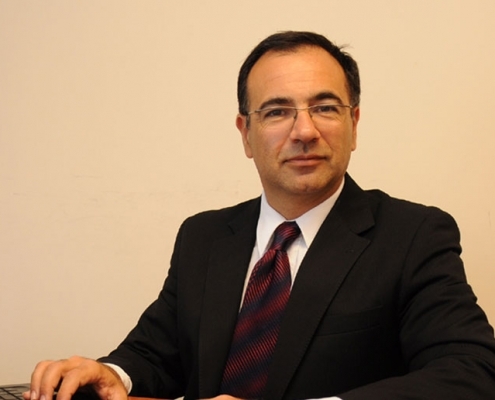 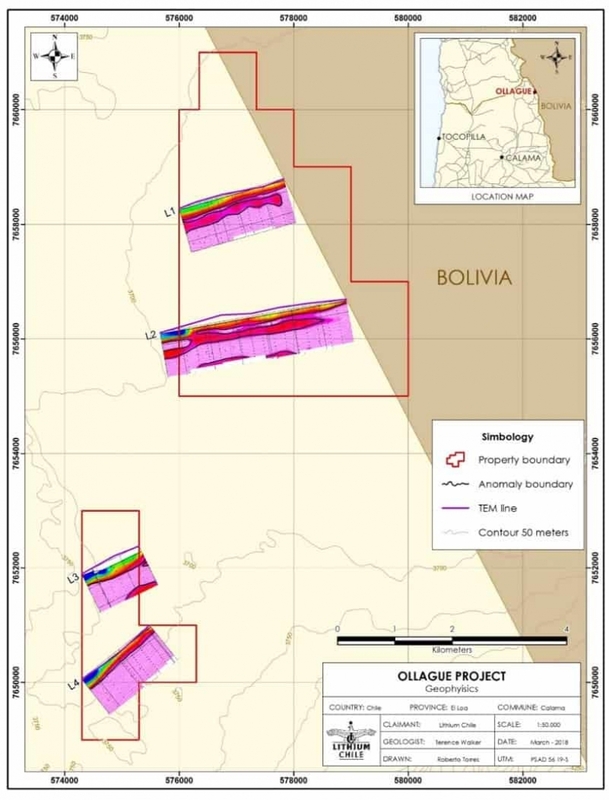 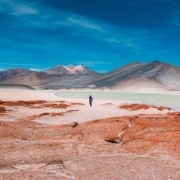 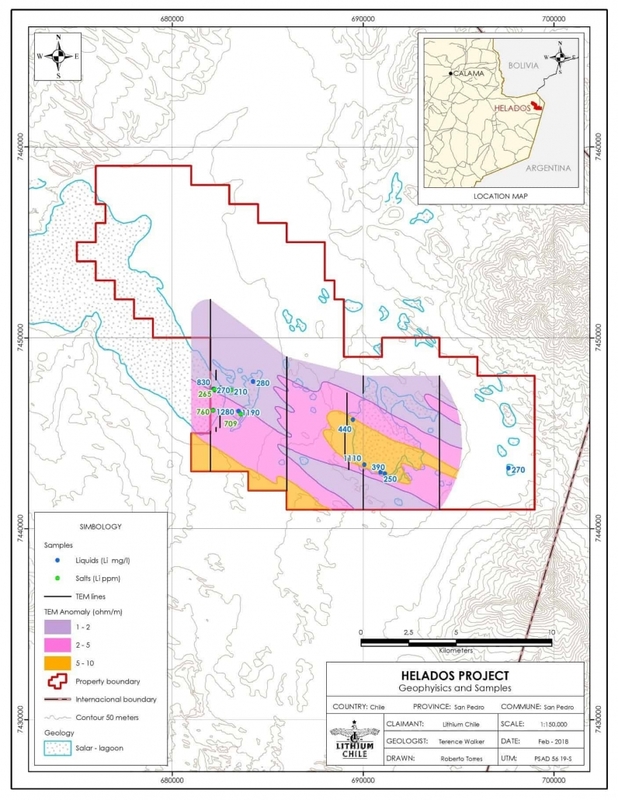 Lithium Chile (TSX-V:LITH) owns seventeen projects, encompassing 159,950 hectares on Li-rich Salars in Chile – which has the largest, high-grade lithium reserves and lowest-cost lithium production in the world. 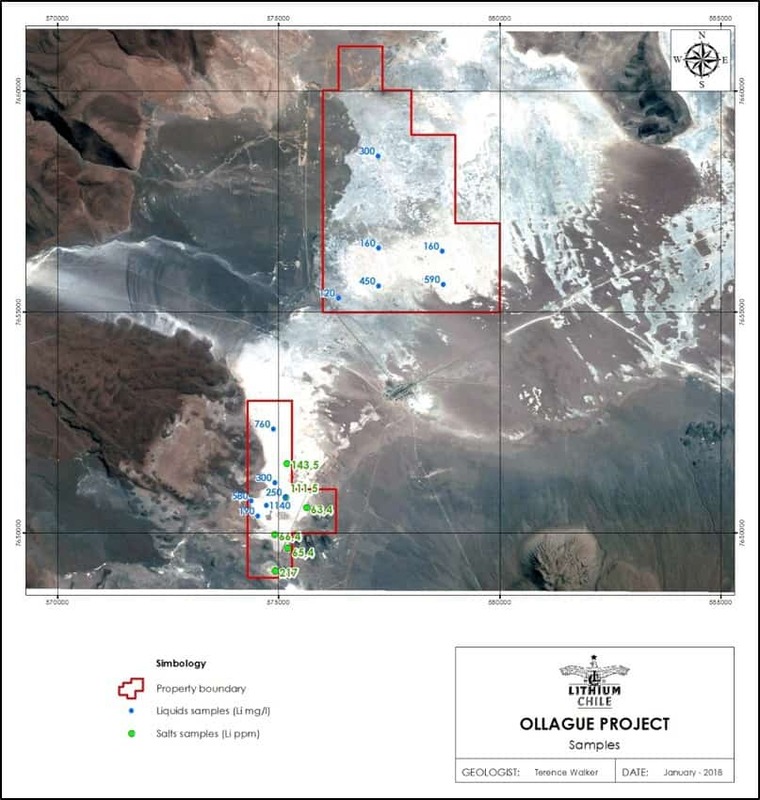 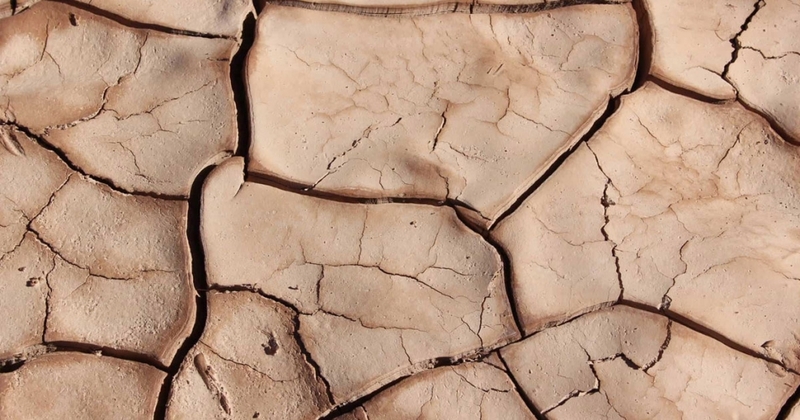 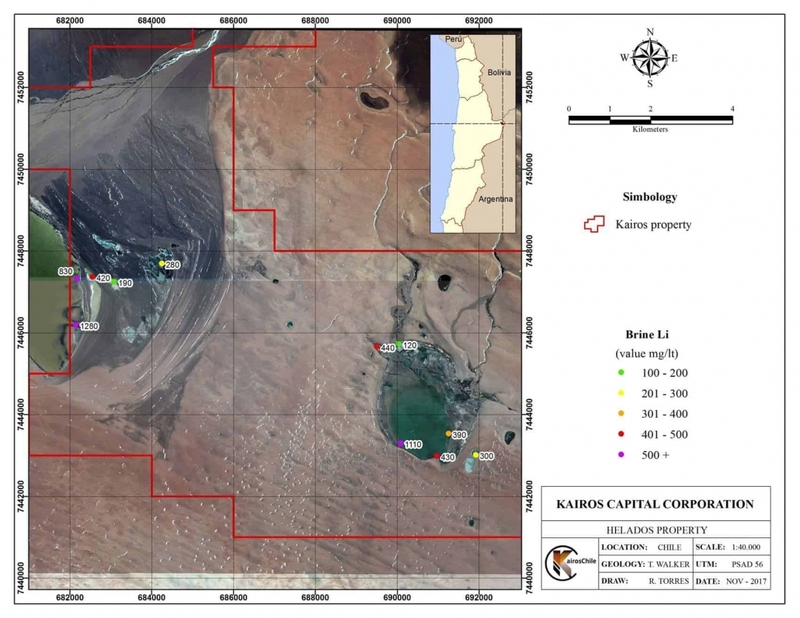 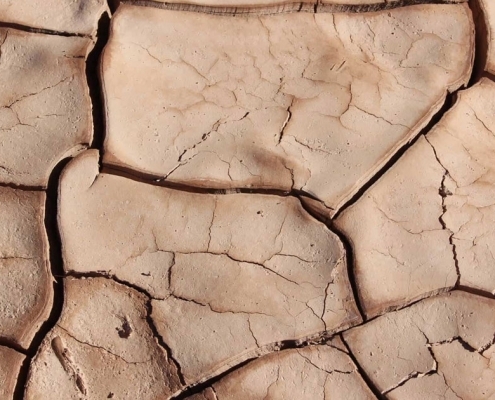 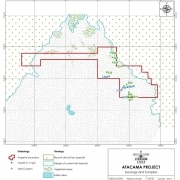 The portfolio includes projects with high-grade lithium brines and excellent chemistry, at shallow depths – all of which have good access to infrastructure. 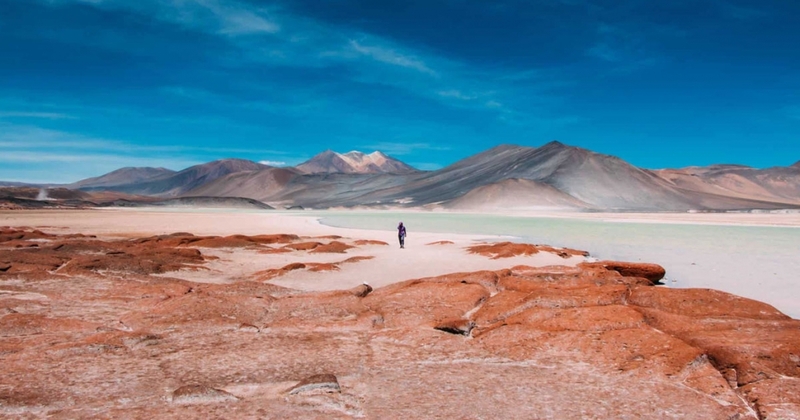 The company is well-funded and has a top-tier team. 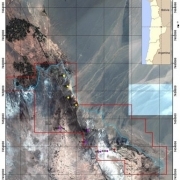 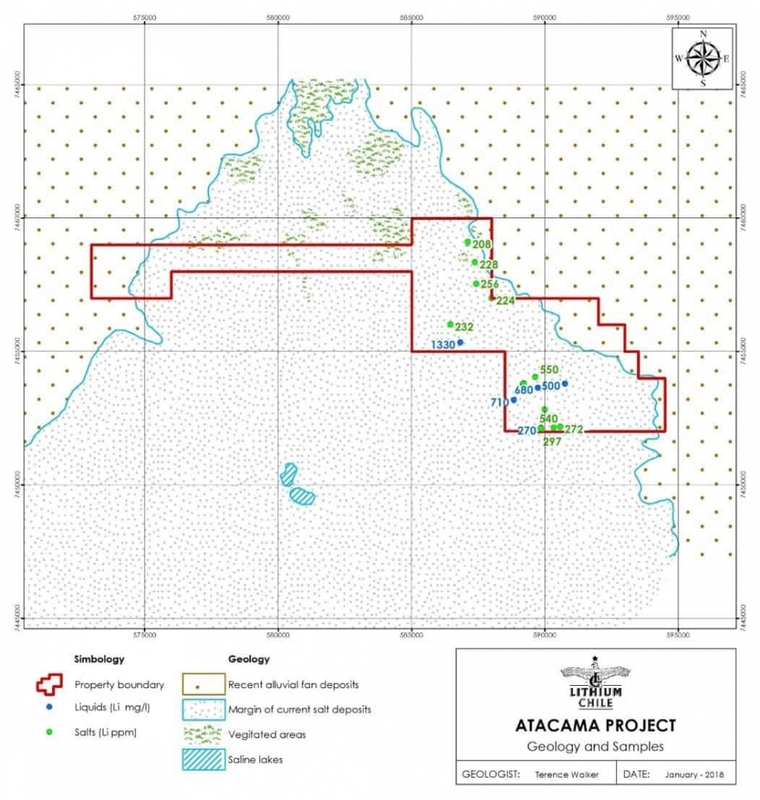 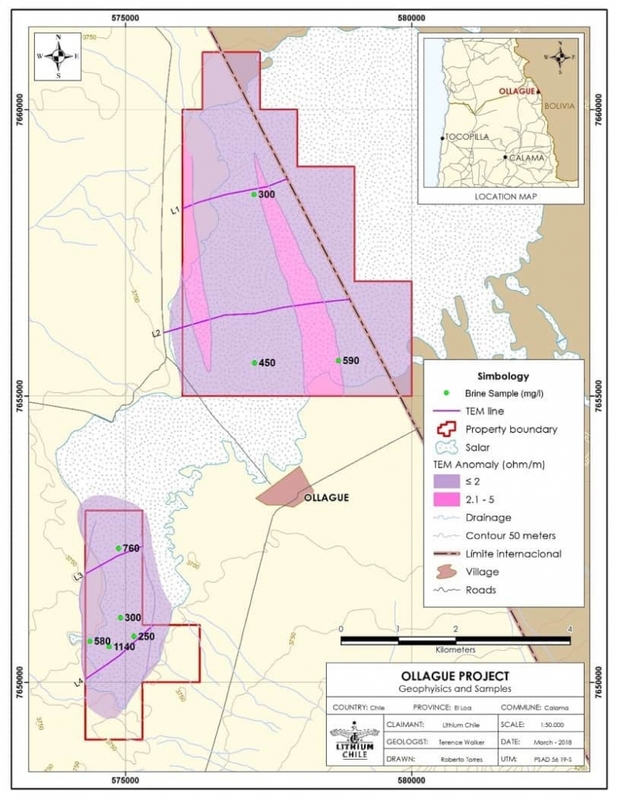 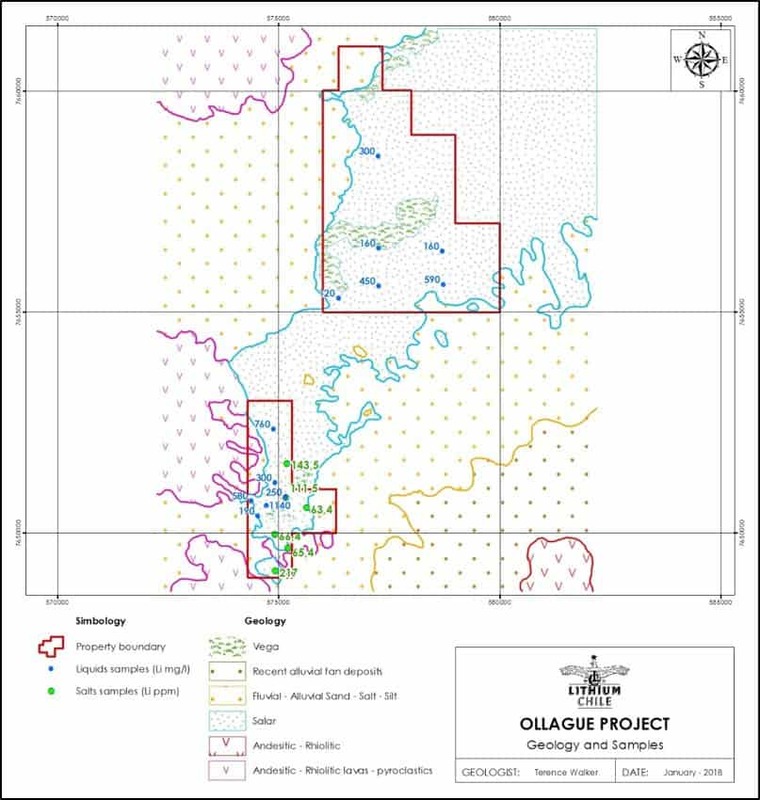 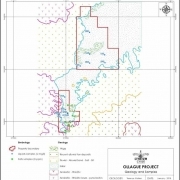 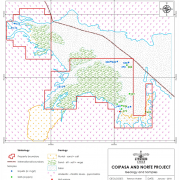 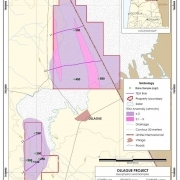 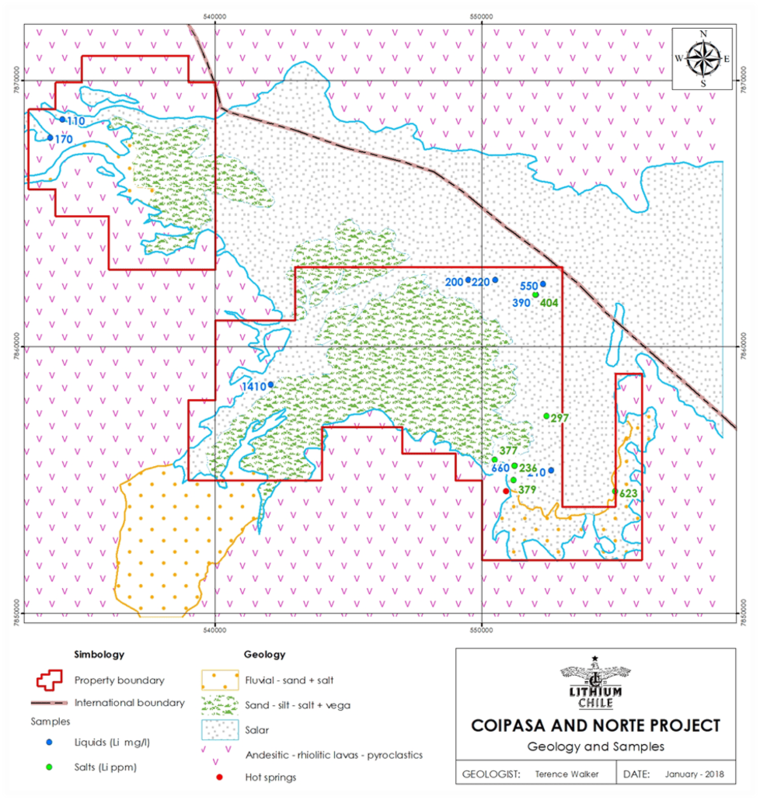 Exploration is underway and the company is targeting initial resource estimates in 2019.